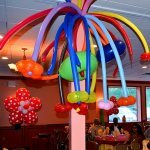 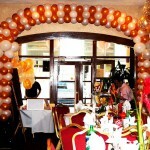 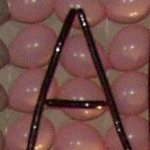 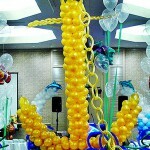 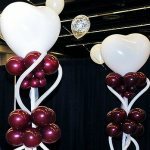 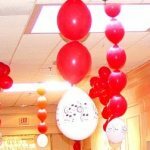 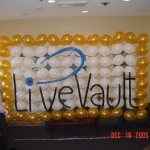 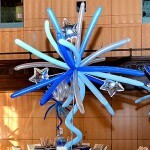 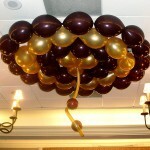 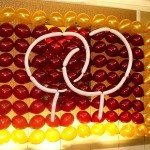 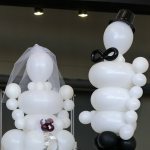 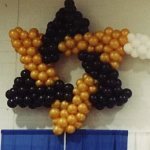 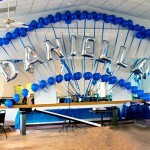 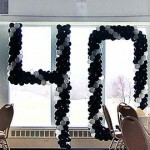 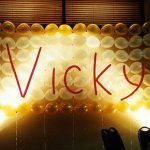 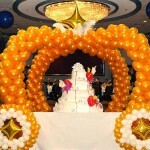 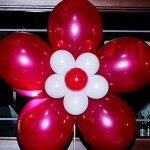 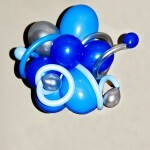 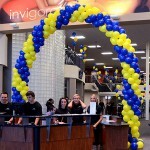 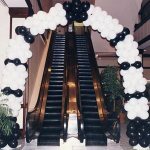 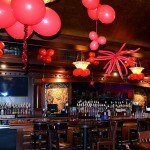 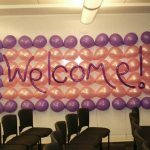 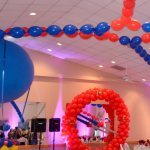 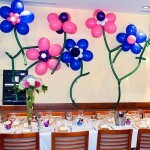 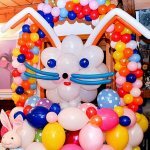 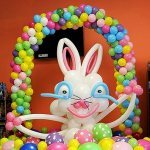 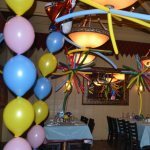 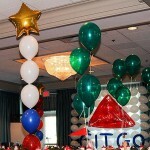 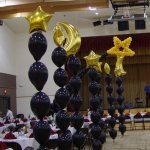 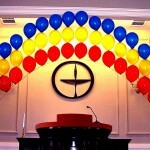 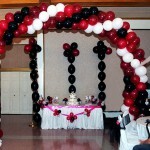 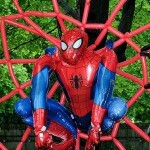 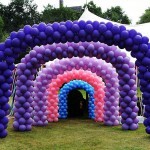 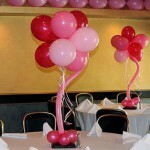 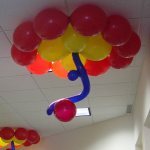 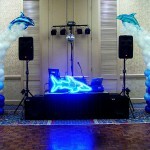 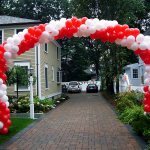 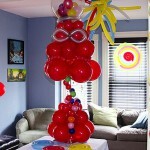 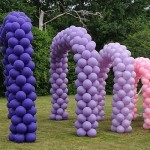 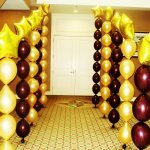 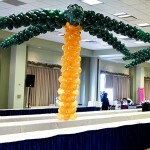 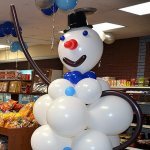 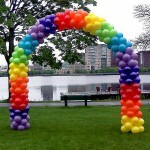 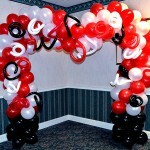 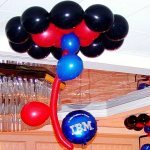 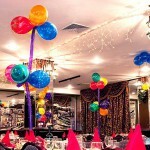 One of the most successful balloon centerpieces we have done - very many reorders. 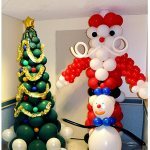 Originally done for NOKIA Christmas party a few years ago. 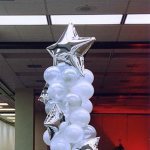 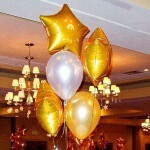 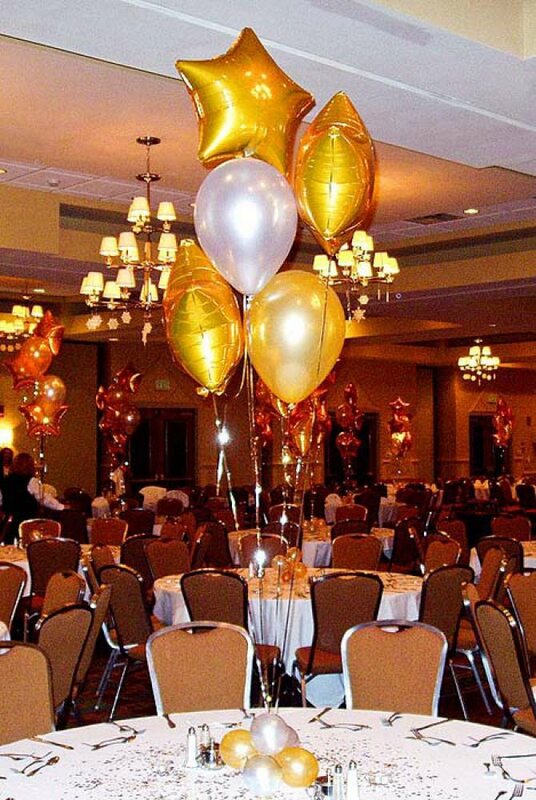 Silver and gold go with almost everything, but mylar star balloons are available in almost any color.